We offer Magicians and Magic Shows for 45 minutes with party packages like inflatables and games at a rate of $249.00 plus tax. Addtional charges may apply so please call us with your Magic Show details. 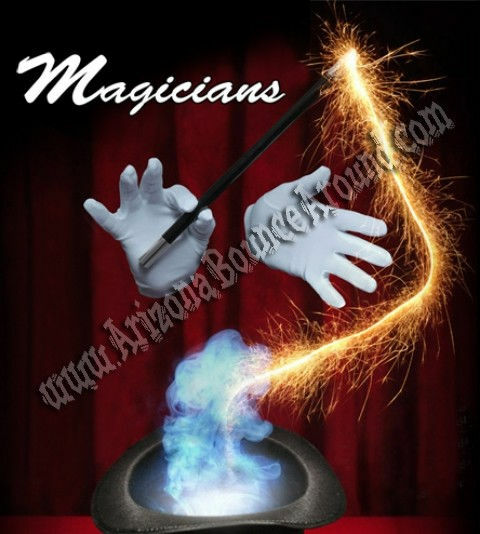 We have professional Magicians ready for your kids entertainment or party.